How tall is a tsunami wave? What is a wave train? How did floodwater carve the Antelope Canyon? Why is the Huang He river called "China's Sorrow"? 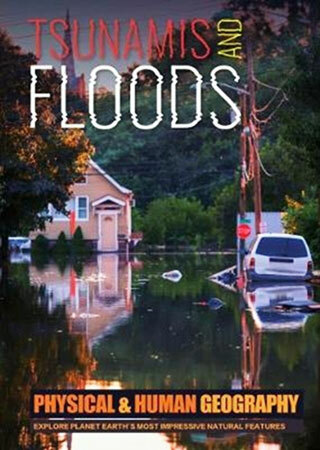 Tsunamis and Floods reveals the fascinating facts and the answers to these and many other questions.